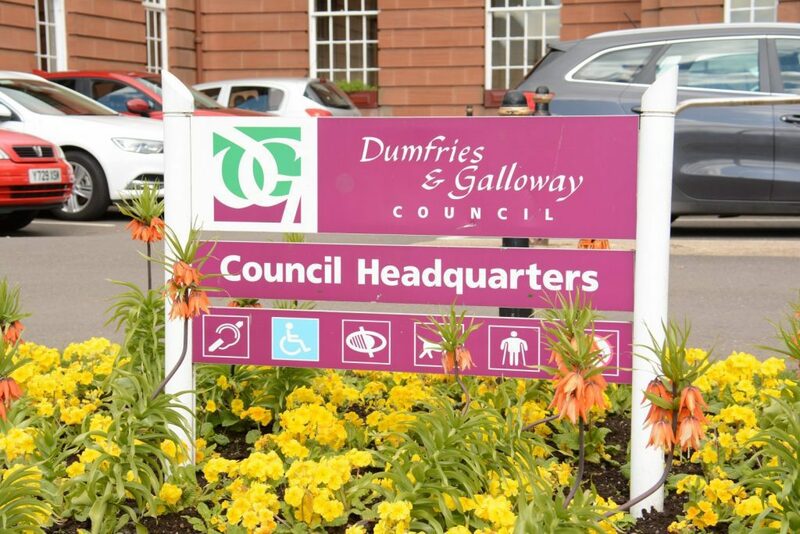 At the meeting of Dumfries and Galloway Council today (28 February) Councillors agreed the Administration’s 2019/20 budget proposal including their saving options and policy development funding allocations. A Spokeseperson for the council stated “This year’s budget has been exceptionally difficult to set. Since austerity was introduced in 2010/11, Dumfries and Galloway Council has had to find cuts and savings in its revenue budget totalling £96m, equating to 27% of our annual spend. This year, we have had to make a further £10.2m. Our funding gap this year totalled £16.215m. For the above reasons we have had no option but to apply the maximum level of council tax increase permitted by the Scottish Government of 4.79% and to utilise the full health and social care additional funding offset of 2.2%. We have not had any easy choices to make. Many proposals were necessary to address years of financial constraints placed on the Council. Not all decisions were made on our own: we consulted residents and staff on their budget priorities by means of an online budget simulator which challenged the user to find £30m of savings across council services. This attracted almost 8,000 visitors of which almost 1,000 completed the challenge. Improving online services, reducing the number of public buildings and more efficient use of those which remain, improving recycling opportunities, generating more income and reducing management costs were all identified by the public as potential areas for savings, and we have taken these suggestions on board. Our Administration does not underestimate the scale of the challenges to be faced in the coming years. We recognise that, with cuts of over £100m and the prospect of more to come, this Council will not be able to provide every service it does now, and some of those which remain will need to be delivered in different ways.